This simple script will help you download and install Sun Java (JRE, JDK) 6 or 7 packages in Ubuntu 12.04 easily. 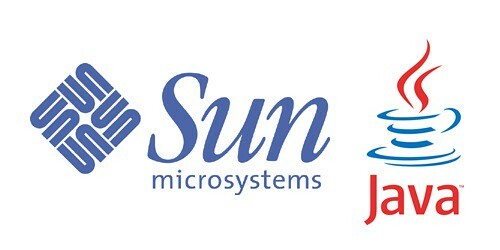 We’ve written many tutorials on this blog that show you how to install Sun Java (JRE, JDK) in Ubuntu, and this is another method to use to install these packages. I love this script better because it actually downloads and create a .dab package archive locally which allows you to install Java packages by using apt-get install commands. For more information about this script, click here. To download Sun / Oracle Java 7 packages, run the commands below. It’s recommended in most cases to download Java 7 Packages. After downloading either Java 6 packages, run the commands below to install Sun Java 6. Or install Oracle Java 7 packages by running the commands below. 3 comments to ''Install Sun Java 6 or 7 in Ubuntu 12.04 or Mint 13"
[x] Downloading jdk-6u39-linux-i586.bin : http://: Invalid host name. jumping through all those verification hoops only to be queued in moderation? WTF?